For the Best Real Estate and Architectural Photography Service In South Florida, Servicing Miami Dade, Broward, and Palm Beach County. 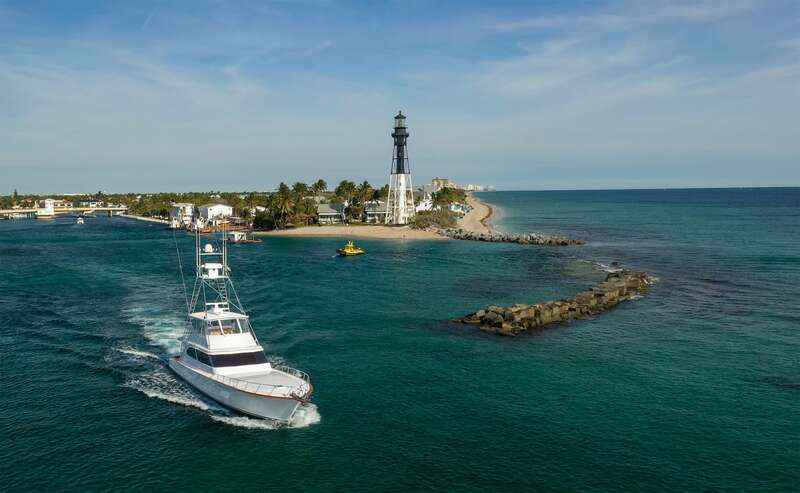 South Florida, the home of ah360 Photography and the only part of the country to actually have a tropical climate, is home to some of the most desired scenery, and along with it, Real Estate the world has to offer. If you are the owner of a home that is looking to sell, or a Realtor who has been hired to do the same, you understand that no listing can be started, much less completed, without great photography. 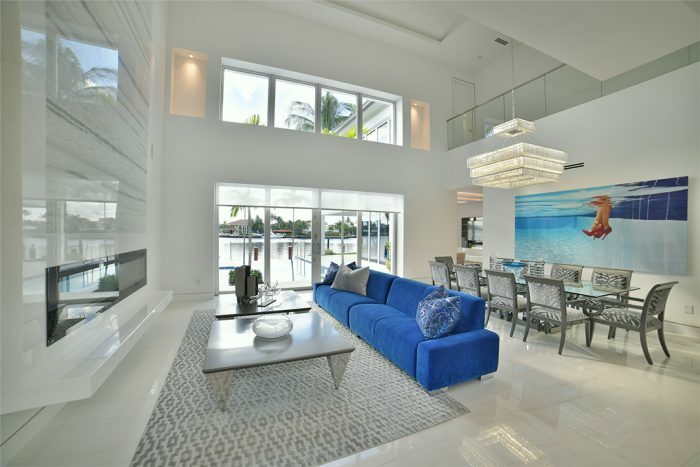 Typically, “professional” Real Estate Photographer Pricing can cost anywhere from $200 to $500 per property (Pictures Only) in South Florida. As with any profession, you can find students or beginners willing to severely undercut the professionals by offering their photo services for substantially less. For Real Estate, you can probably find a rookie photographer willing to shoot a home for around $100 to $150. AH360 Photography chooses to use a High Resolution DSLR for our Real Estate Tours. Not only are DSLR images double the pixels of a Matterport Camera, the images are actually retained by us and our clients for use anywhere you might need. Want to turn a 360 into a video that you can text a client? We can do that with a DSLR, you can’t with Matterport! Typically, HDR Photos are taken for a certain look that a photographer or their client is trying to achieve, however when it comes to shooting Residential Real Estate and Commercial Properties HDR is practically essential. Why? Because HDR is the process of taking multiple photos at different apertures or light settings. If you have ever seen those photos where everything seems to pop with great lighting and little glare, especially those photos at dusk, that is HDR. 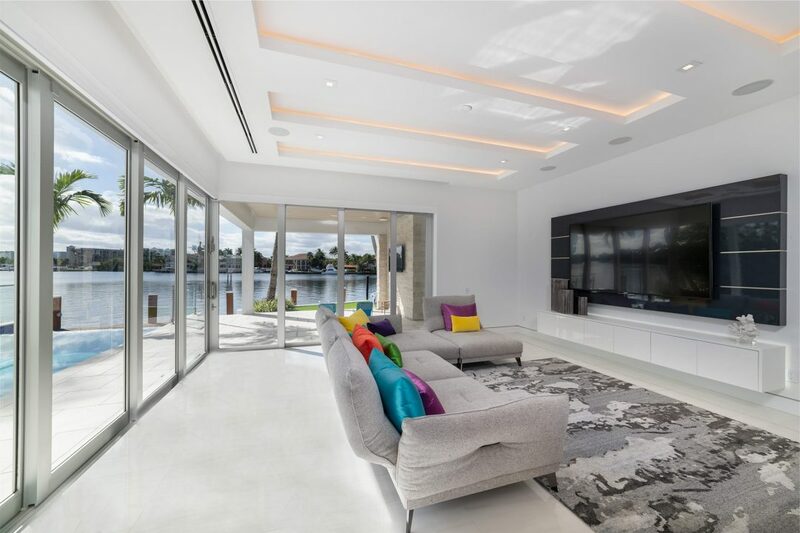 If you have ever seen the photos where that bright South Florida sun is properly exposed in the window but the interior of a home is also perfectly lit with stunning color lit, that is HDR. We shoot either in RAW or HDR specifically for those scenarios and more, such as with our 360 photos. Yes, it takes a bit more work sometimes, but our clients and their businesses are worth it! Drone and Aerial Photography have been around the South Florida Real Estate Market for awhile now. 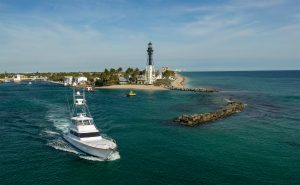 I myself tested the waters of aerial drone photography with the launch of the DJI Inspire 1, and my first shoots were here in Fort Lauderdale taking pictures of homes and boats for sale. 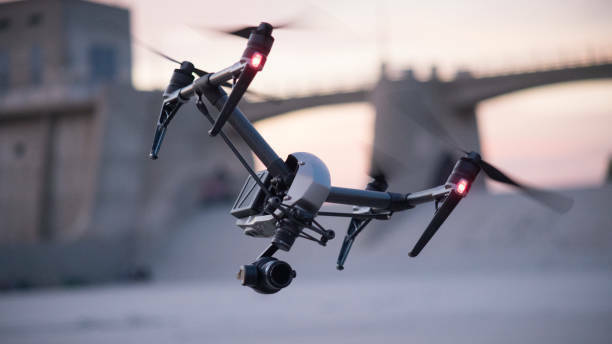 The technology has really come a long way today and the use of at least a few aerial photos have almost become essential for selling any piece of Real Estate whether it be a single family home, condo, apartment building, or even a vacant lot. ah360 Photography uses the all-new Nikon D850, which is a full frame 46 megapixel DSLR camera, to shoot a majority of our properties. 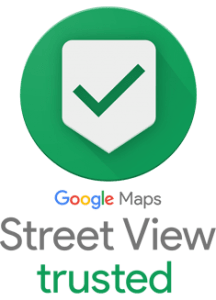 When necessary for certain mobile and web applications, we then render and crop those images to your liking or so that they meet optimal load times on your website or on MLS.